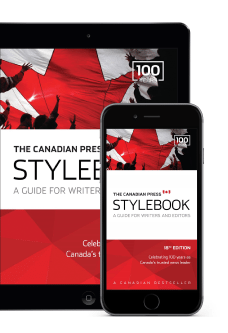 Available from La Presse Canadienne, Canada’s bilingual news agency, this handy style guide answers your questions on writing cleanly, accurately and concisely in French. 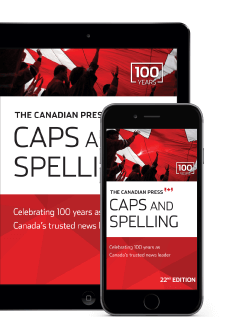 A reliable resource with easy-to-follow guidelines, the Guide de rédaction has been consulted by journalists for more than 45 years as they deliver hundreds of stories each day to newspapers, broadcasters and websites. 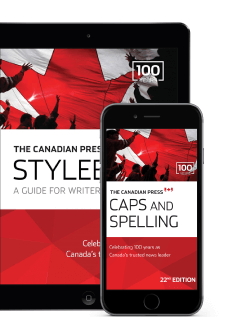 It is also a valuable guide for students, professors, magazine writers, editors, as well as PR professionals who need to ensure their press releases follow the writing standards used by the media. The Guide de rédaction was originally earmarked for the “French in the workplace” category, but it was honoured with a special prize because of the excellence of the publication, said jury president Guy Dumas. “The jury was really taken with the book and decided to hand out this special prize,” said Dumas. French-language lexicon and rules for finding the right expressions and handling linguistic difficulties. Glossaries that focus on specific topics such as law and sports, including lists of troublesome words and common mistakes to avoid. 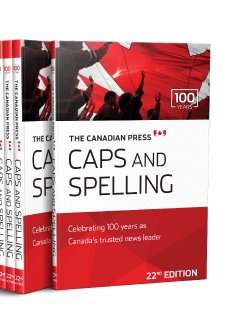 A legal chapter about the judicial system as it applies in Canada and especially in Quebec, plus tips for respecting the law while reporting or writing. Background information on special industries such as finance and labour, including financial terms and labour relation concepts that can help explain how businesses operate or how unions function. 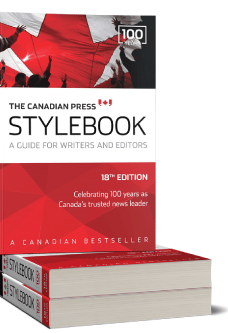 New sections on writing about terrorism and the Canadian military. Orders are processed within one to two days and orders within Canada usually arrive between one to five days from date of order. Current print editions may be returned for a refund up to 30 days from the order date if they are undamaged and in the original packaging. A 10% restocking fee may apply, depending on the volume of returns, and customer needs to cover the shipping costs for sending the returned book(s) back. View the return address and complete the returns form here.